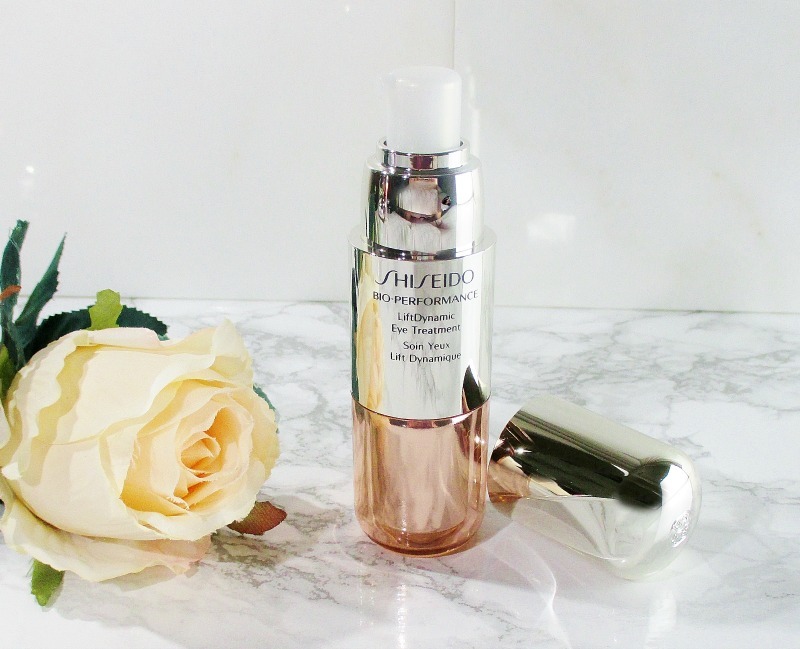 I am getting my complexion holiday picture ready with Shiseido Bio Performance Lift Dynamic Skin Care. I have had the pleasure of trying a couple of their products in the past; products which I really enjoyed so I was thrilled when I was offered the opportunity to try these three beautiful items and share my thoughts with you. Before I do, let's just take a moment to appreciate the elegant packaging. Rose acrylic and rose to silver ombre creates a stunning presence on my dressing table. This is skin care that is a lovely experience, each and every time I pick it up to use it. After cleansing and essence, I apply Bio Performance Lift Dynamic Serum. This lightweight formula drops into my skin and begins to hydrate, firm and lift. My complexion almost instantly looks plumped and more radiant. 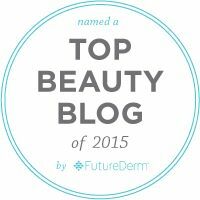 This serum should, with continued use help my skin to appear more youthful and sculpted. Thank you very much, I'll take it! Bio Performance Lift Dynamic Eye Treatment is a rich, non irritating, concentrated formula that glides onto my eye area and sinks in to leave that delicate skin feeling silken smooth and soft. Fine lines, creases and crepey areas are smoother and my overall eye area appears firmer. I haven't seen any improvement in my dark circles, but I honestly wasn't expecting to, as mine are both hereditary and the result of year round allergies. My next step is to apply Bio Performance Lift Dynamic Cream. 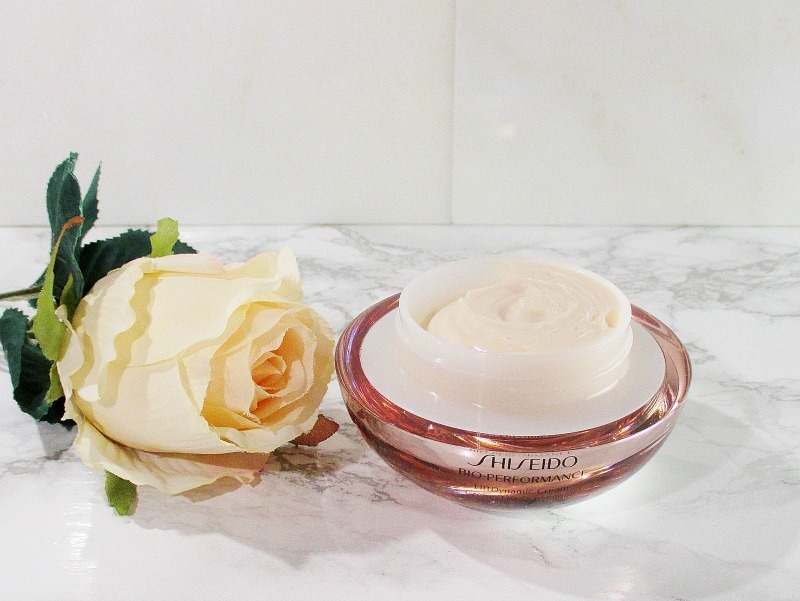 This rich, thick cream smooths into my skin with a light touch and goes directly to work to make my skin feel instantly hydrated and velvety soft. My skin looks brighter and smoother. After I apply this cream, I can see and feel a more lifted, firmer complexion, especially along my cheekbones and a little along my jawline, as well. This cream serves beautifully as a night cream but it works just as well for me for day, under makeup. I am enjoying these three products. 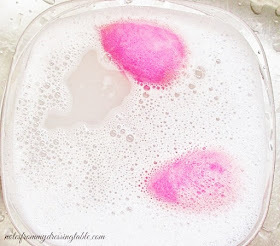 While I haven't been using them long enough to see a big change, they make my Sahara Desert dry skin feel wonderfully pampered and my complexion is looking even better. I love the soft rose scent tho, if you are very sensitive or dislike fragrance in skin care, these products may not be your cup of tea. At my age, I'm not expecting skin care to make me look twenty, again. That ship has long sailed but firmer, smoother, brighter and more hydrated skin and looking the very best I can for my age is welcome and very much appreciated. 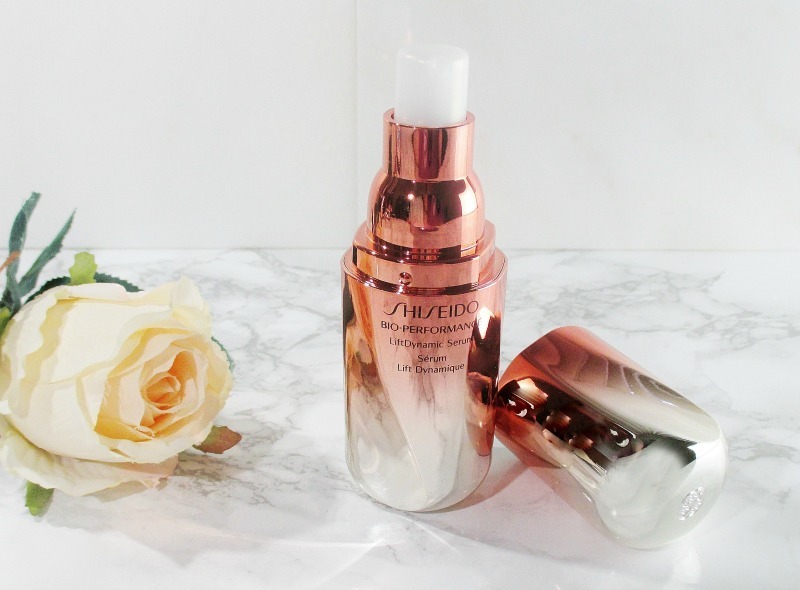 Using my Shiseido Bio Performance Lift Dynamic Skin Care is a luxurious experience that is delivering results and I recommend it. 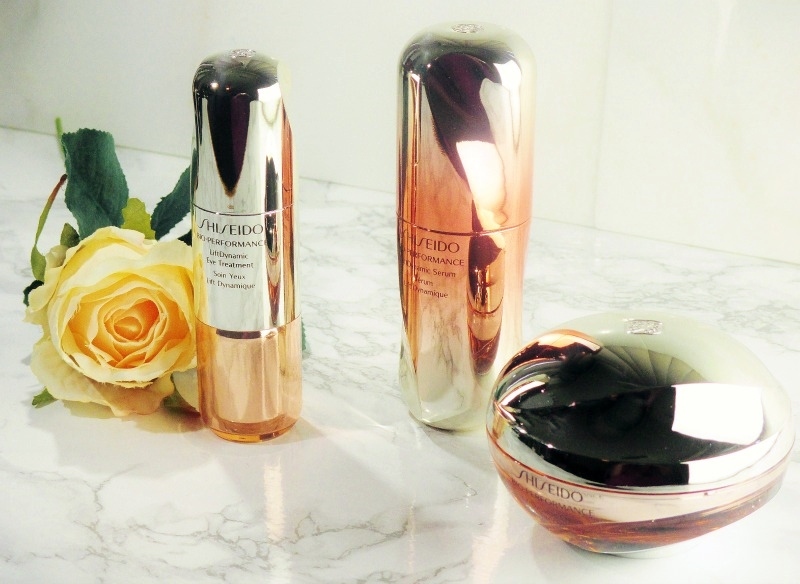 Shiseido is social. Visit them on Facebook, follow on Twitter, Instagram and join in on the Snapchat fun: ShiseidoUSA.